Visiting a new country, city or town – or even revisiting one – is often a cause for celebration for beer geeks. Whether making a trip for work or pleasure, each new journey offers the opportunity to become acquainted with an area's local beer scene. And there are few who clock up as many beer miles as Dave Croft. 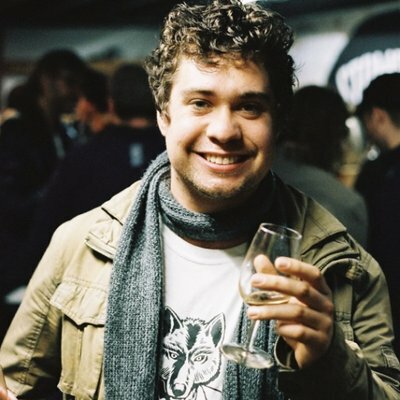 Dave, whose posts you'll frequently find on CBC (Australian Craft Beer Crew), is a man who's regularly on the road on the hunt for good beer. His love of bottle shares, beer events and visiting breweries regularly takes him outside his home city of Sydney and much further afield. 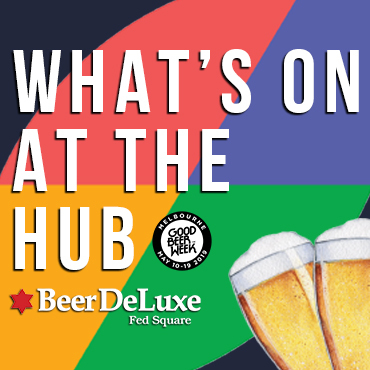 Whether it's Melbourne for Good Beer Week, a visit to the Australia National Homebrewing Conference, across The Ditch for Beervana in Wellington or taking a day's drive to Bridge Road Brewers, Dave's a poster child for the positive effect breweries can have on local tourism. Three years ago, he travelled to America's West Coast for their National Homebrewers Conference too. 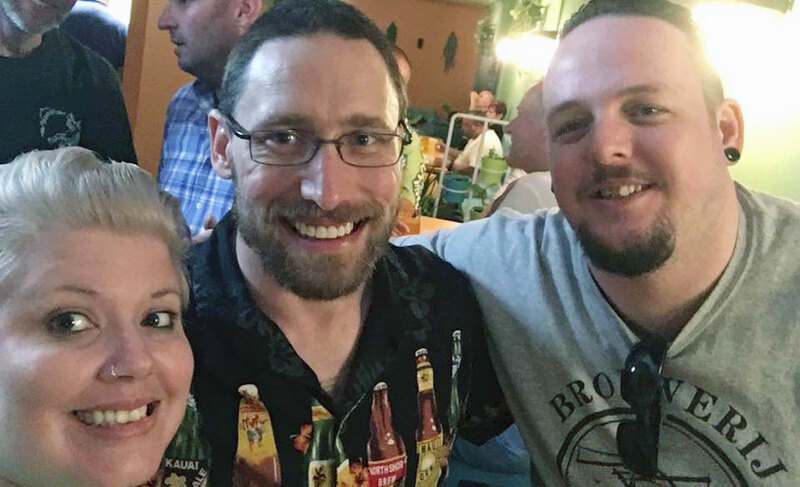 It was a trip that not only allowed Dave to visit breweries large and small but also proved a reminder of the real sense of community that surrounds craft beer. "I actually lost my phone in an Uber in the Napa Valley the night before heading to San Diego," Dave says. "Through the goodwill of the beer community and [a brewer] I met at Downtown Joe's, I even managed to have it dropped off at The Hop Grenade (a bar in the east bay of area of San Francisco) where I was arranging to have last drinks before flying home." 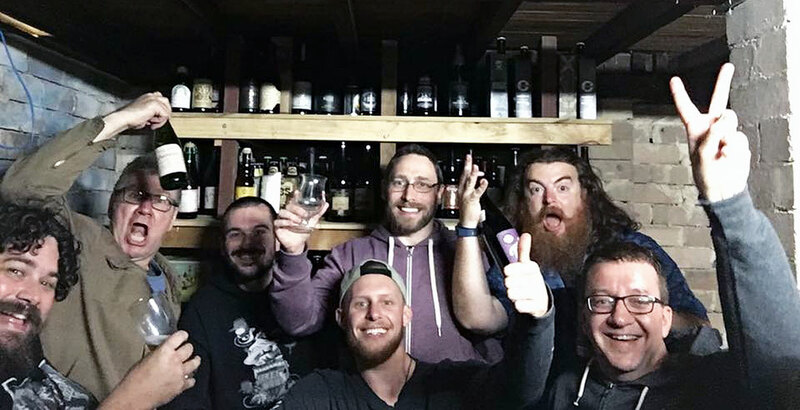 This year sees Dave turn 40 and as a present to himself, he'll endeavour to make it to each and every capital city in Australia to attend good beer events, breweries and bars across the country. The year long birthday party even has its own name: #davefest2019. So, with 2019 still in its infancy, we thought we'd best ring in the new year by featuring Dave in our ongoing Beer Nuts series. Dave Croft (middle) in his favourite habitat: enjoying good beer with good people. I’m a bit of a nerd about beer and brewing but I’d actually classify myself as just a beer drinker. I’m equally comfortable smashing down a schooner of “Milton Mango” in a country pub as I am sharing a bottle of barleywine or a Russian imperial stout with friends at Bucket Boys Bar. I’m pretty bad with time frames but I’ve always had a bit of a love for Belgian strong ales having visited the Belgian Bier Café back when I worked in Sydney's CBD for various functions. I definitely could be found drinking "boutique beers” back when apparently that was the chosen label … so what’s that? Say ten to 15 years? Discounting the above “boutique beer” days, I’d honestly put it down to James Squire Amber Ale back when it was just called Amber. But I’d say I really hit my stride following a weekend visit to Port Macquarie where I stopped in and met Warwick and Kylie Little at The Little Brewing Co. That’s where my love of travelling purely to visit breweries started. I rarely use Untappd and I mainly post to Facebook groups like CBC (Australian Craft Beer Crew) but, ultimately, I don’t really keep track. If I happen to buy a beer I’ve forgotten I’ve had previously then I get to experience it for the first time… again, and I kind of like that. 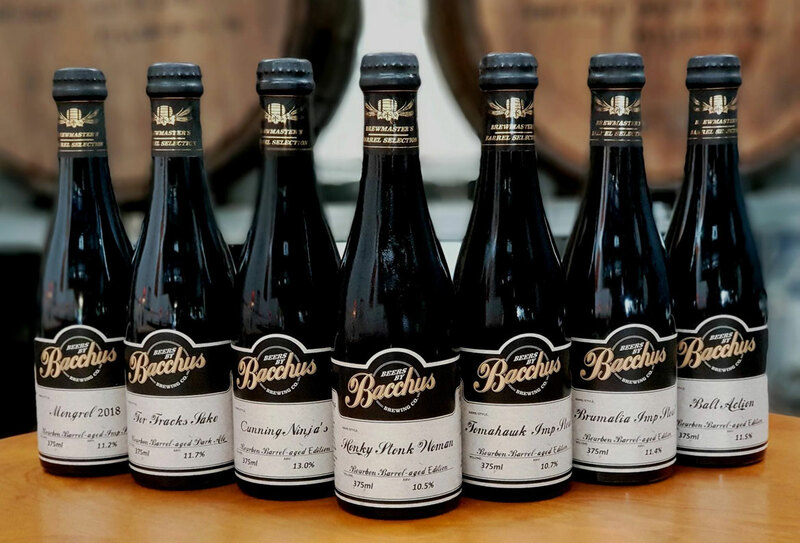 Beers like Hargreaves Hill Phoenix, Edge’s Toast Multigrain Pilsner, Bacchus Brewing’s barrel-aged beers (pictured below) and imperial reds and really refined sours. Also, Saison DuPont (every single time). I am fairly well known for hating smoked and spiced beers; I cop a fair bit of crap from some of my friends who love to tag me in release posts of these types of beers. I’ll always give them a try though, as long as someone else is paying. I refuse to count them, I literally have five piles of around 20 beer, brewery or beer event shirts each that I rotate through, selecting whatever is on top at the front pile each time, so let’s say 100 and we’ll pretend it’s not more. Definitely around the 50 to 60 mark; most of which are currently in storage. Saying that, though, I have around ten different glasses not actually in storage so I clearly have a collecting problem. I guess you could say no, I don’t have part of my home that’s a shrine; it’s pretty much overtaken the house. Untappd says 1,426 but given my rare check in rate, it would conservatively be anywhere from 1,000 more than that to double that number by now I reckon. Thankfully, for some reason my credit card groups my drinking in bars as “dining out” and my bottleshop purchases as “groceries” so I can’t actually be audited on my answer here. A good guess might be somewhere between $500 on a quiet month to $1,000 on a not so quiet month… I shudder to think what it is on a busy month. I absolutely adore India red ales (or red IPAs)! The group I was kicking around Wellington with over Beervana weekend this year thought it was hilarious to point out to me every single one on tap at every venue we walked into each time… it was quite handy given it’s ultimately what I ended up ordering almost every single time.